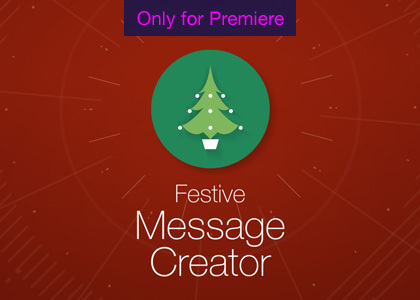 Add a touch of festive magic to your video productions! 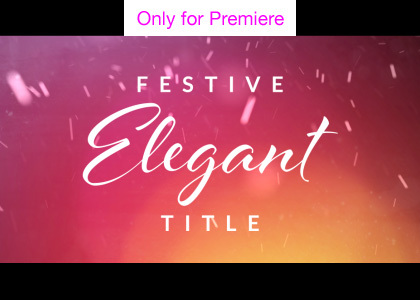 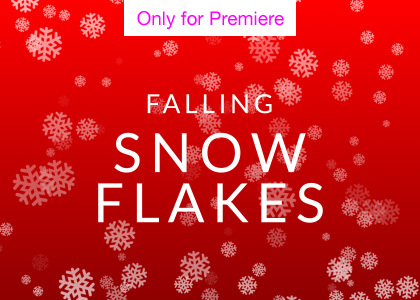 Our editable Christmas Motion Graphics Templates for Premiere Pro will help add some festive sparkle to your sequence in no time! 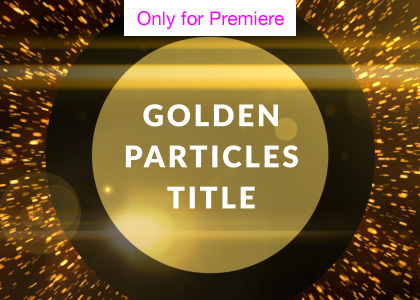 They’re easy to place and a joy to edit! 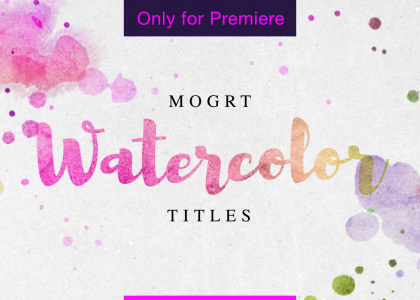 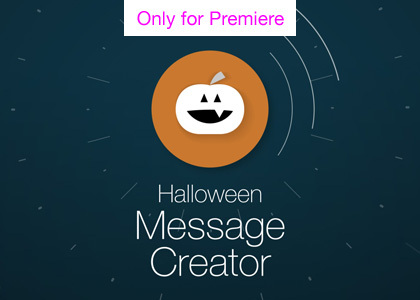 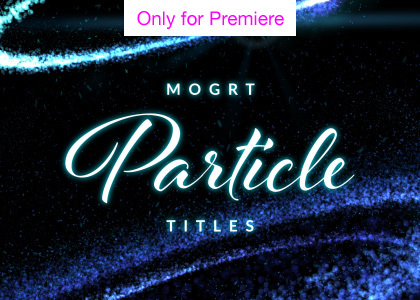 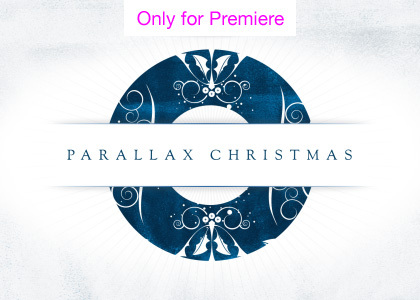 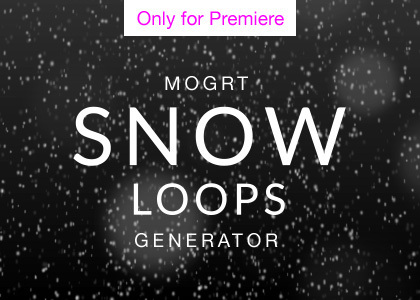 All MOGRT templates require Premiere Pro CC and do not require After Effects, to use. 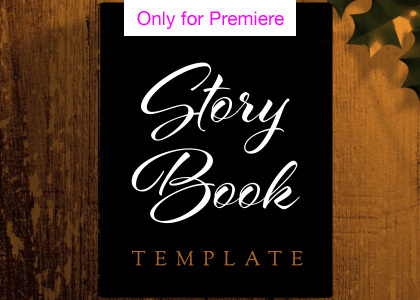 Not looking for Christmas templates? 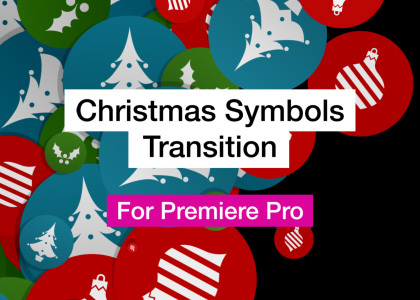 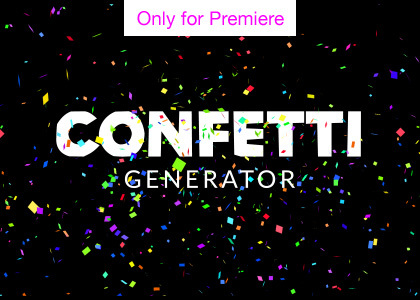 Take a browse through all our other amazing templates for Premiere Pro.